Create a dazzling look with this stylish pair of earrings from the house Haute Curry. It has been made using a premium quality material that acts as the base of an intricate design. 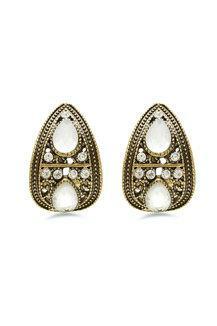 It well-polished gold plated base that has an elegant ebullience and gives it a luxurious appeal. 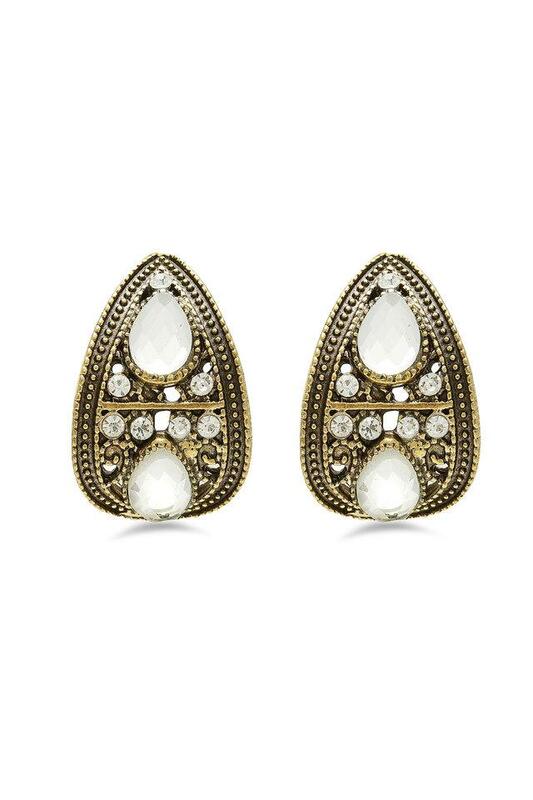 Elevate your elegance with this pair of earrings. Team it up with your traditional wear for the ultimate look.